Unfortunately for fans, Ginnifer Goodwin was not able to make Comic-Con this year. However, she videoed a message to OUAT fans who attended the San Diego convention. 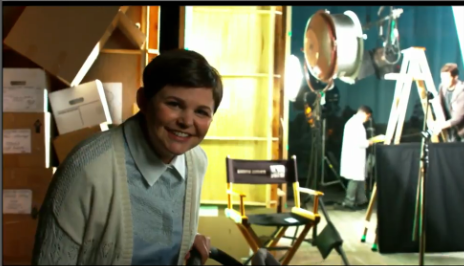 The video showed Mary Margaret / Snow White that birthing a child did not change her at all. We also got a glimpse at the handsome Michael Socha. Previous Previous post: How Did the Writers Come up With the ‘Frozen’ Theme?